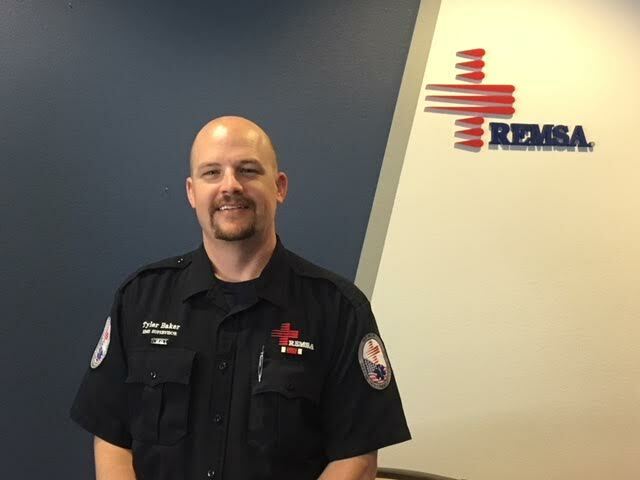 The Regional Emergency Medical Services Authority (REMSA) announces the promotion of Tyler Baker to the position of EMS/Special Events Supervisor. 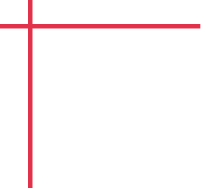 REMSA works with local businesses and organizations to provide cost-effective medical and emergency coverage for special events of all sizes and types in Washoe County. Baker will oversee day-to-day operations and the planning of special event coverage. He will coordinate with organizations to determine appropriate levels of medical services needed, including EMTs, RNs and physicians. Baker will also work to maximize REMSA’s presence in the community with education and outreach offerings. Prior to joining REMSA in 2014, Baker worked for Insomniac Events, where he assisted in the development of the Health and Safety team and became the senior health and safety manager. Baker graduated from the Bakersfield College Paramedic Education Program in 2010.